The first step to color grading using ACDSee Pro for iOS is to purchase a copy from the app store to be installed on your iOS devices. From, there you are able to easily access any photo in your camera roll or you can sync from a Windows desktop with the help of ACDSee Mobile Sync. Once you have your photo open in ACDSee Pro tap on the adjustments icon to launch into adjustment mode. 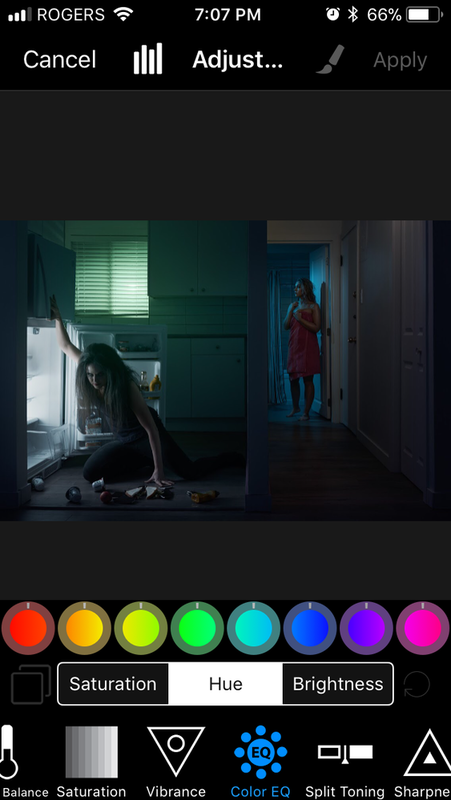 The first color grading tool available in ACDSee Pro for iOS is Tone EQ which is designed to allow for precise editing of specific aspects of the tonal range. When launched Tone EQ will present you with 4 dials which can be edited by pressing on them with your finger and dragging either left or right to adjust the brightness of the tonal range reflected by the dial. This is a powerful method of editing the tone of an image without needing a curve tool or trying to adjust globally with an exposure or brightness slider. For example, below I used Tone EQ to ignorantly brighten the image while being mindful to protect the highlights. Color grading wouldn't truly be color grading if we aren't able to interact with the color tone of the image, which is where Color EQ comes in. 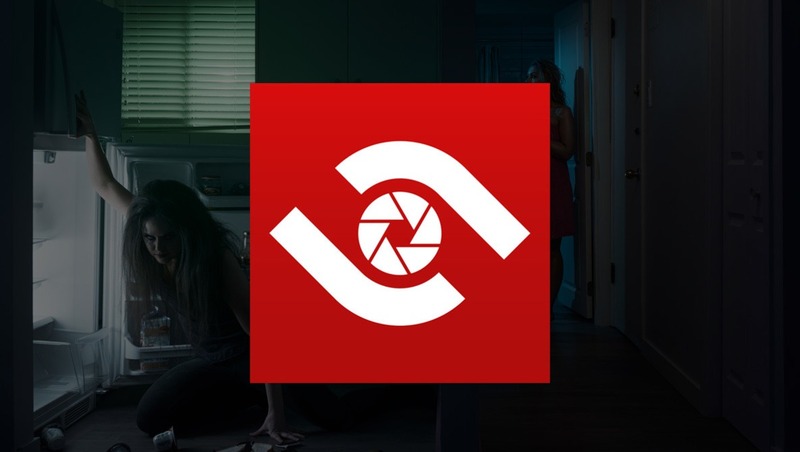 Color EQ behaves exactly like Tone EQ allowing you to edit tones of the image selectively. Color EQ is broken into three subcategories. The first being saturation which can be used to diminish or enhance the saturation of certain tones within the image. By dampening certain colors and enhancing others you are able to draw attention to the most important aspects of your photo. The next subcategory is hue which allows you to transform certain colors into others. This can be used to subtly nudge the mood or to completely transform the look and feel of an image. The final subcategory within Color EQ is brightness which is an amazing mechanism allowing you to edit the brightness of each color within your photo. Like saturation, this allows for additional control in how the viewer's eye interacts with your photo while viewing it. By brightening colors that are more important while subduing tones that are distracting you can focus the viewer more precisely and create a compelling image. In the example below I have used Color EQ's to enhance the spooky green glow pouring in through the windows. When using either Color EQ or Tone EQ it is important to remember that it can be far too easy to overdo color grading in a way that can have a harmful impact on the overall quality of your work. 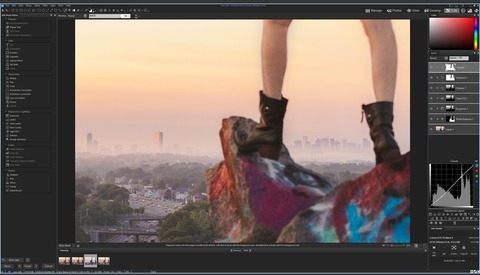 The precision that Color EQ and Tone EQ enable is key to ensuring that you apply your color grading in a way designed to enhance your photo but not dominate it. Always be mindful of the edits you are making and how they impact your composition. 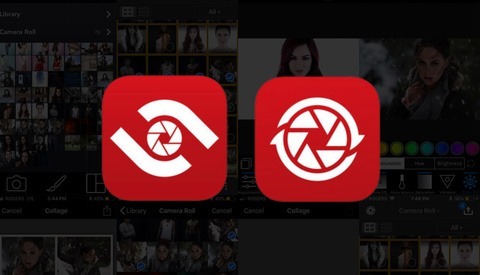 The twin squares to the left of the tool allow you to quickly tap to see what your image looked like prior to the effect being applied. This allows you to better develop a sense of just how radically you have altered the photo and if you may have gone a smidgen too far. Never be afraid to dial your changes back to make your image more realistic before publishing. Like any great tool, the key to using it to its maximum potential lies in practice. the Color EQ and Tone EQ tools in ACDSee Pro for iOS are no different. The more you work with them, the better you will become at bringing additional mood and tonal focus into your images so that they have maximum impact no matter where you choose to share them. The best tools are ones provide the freedom for you to drive the creative direction of your work, ACDSee Pro for iOS has made this a priority and delivery on it with every photo you edit. I think ACDSSee is a great app if you don't use Adobe CC. It's the best mobile RAW i've used and think more people should use it.